A few generations ago, patrons of Swaney-Swift Drugs on the court square in Gallatin could enjoy ice cream sundaes and coke floats at the soda fountain while waiting for prescriptions to be filled. “It wasn’t just a pharmacy – it was a gathering place,” says Robert Ormsby, retired pharmacist and the last owner of Swaney-Swift. Today, customers can still get sundaes and coke floats, along with mouthwatering gourmet burgers and pickle fries at the same historic location. 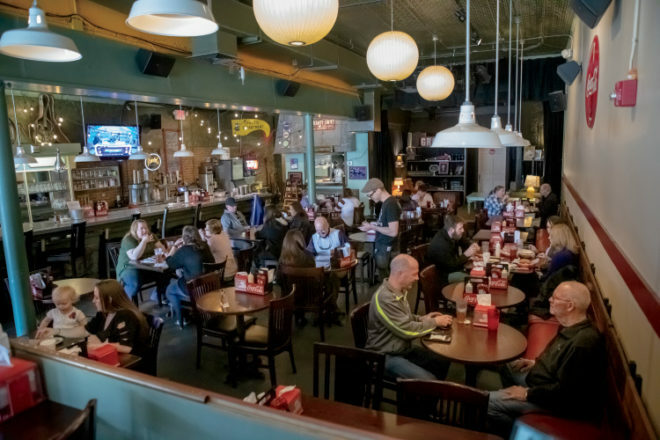 The name of the place is a little bit different, and the pharmacy is no longer there, but Swaney Swift’s on the Square is a fun eatery where community gathers. Owner Eric Brody wanted to preserve a bit of local history when he and a small group of partners opened Swaney Swift’s in 2015 in the building that had housed a beloved community pharmacy operated by a series of owners from the late 1800s until the early 1990s, and a dance hall and other businesses after that. The eatery is decorated with pharmacy-themed vintage signs and charming historic memorabilia. 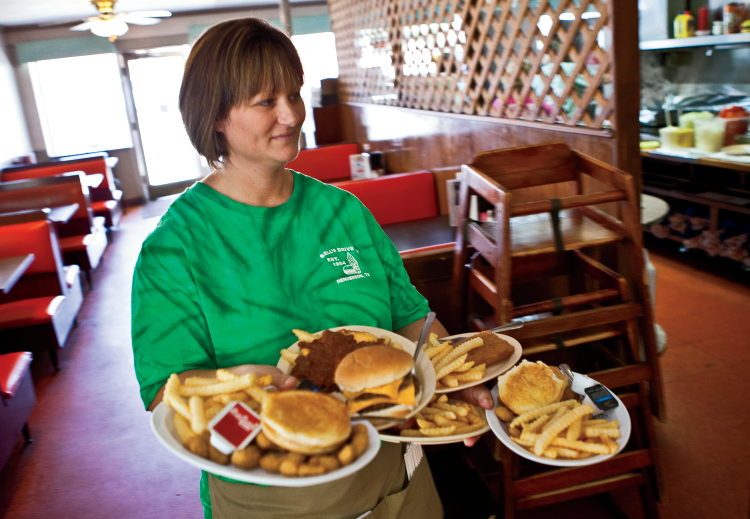 Swaney Swift’s menu offers classic burgers and shakes, along with a more adventurous selection of burger choices. 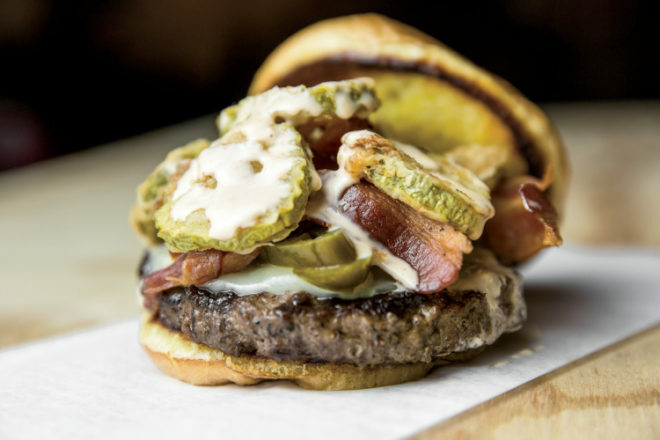 The Swaney, for instance, is topped with fried pickles, jalapeños, bacon and provolone cheese. 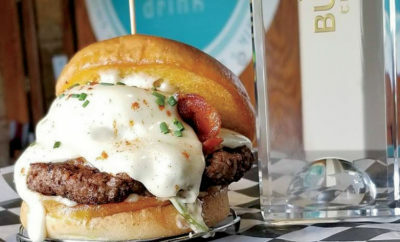 The Southern is embellished with pimento cheese and a spicy-sweet chili sauce, and the I Guac the Line gives the burger a Mexican finish. It’s topped with pico de gallo, wrapped in tortillas and served with a side of guacamole for dipping. Brody’s personal favorite, the Hendrix, comes smothered in mushrooms with Swiss cheese and onion straws on top. For those who like a bit of breakfast with their burger, the Farmhouse is topped with bacon, cheese, hash browns and an egg over easy. 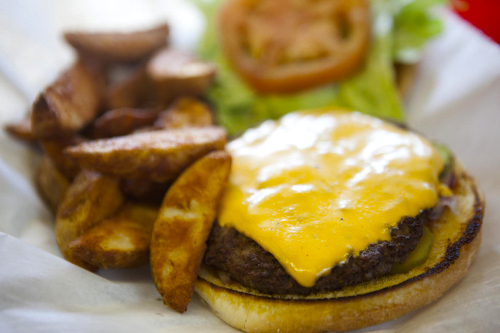 The best seller, Brody says, is still the classic American cheeseburger. All the burgers are Angus beef, and patties are handmade in-house. Vegetarians need not despair. The Tree-Hugger (a quinoa, black bean and herb burger topped with sweet potato fries) or Bohemian Rhapsody (a grilled veggie sandwich) are just two of several delicious options. Swaney Swift’s can satisfy a sweet tooth with traditional shakes, malts, floats and sundaes. Customers will find new-school sweet concoctions as well as seasonal-themed shakes and elaborate sundaes such as the Cookie Monster. And yes, it looks like a creamy version of the Sesame Street character gobbling down a cookie. Brody is excited to see other new shops and eateries joining Swaney Swift’s on the Square. “We want to see businesses on the square grow and still keep the historical feel,” he says. While You’re There: Plan your visit for the last Saturday of April, when Gallatin’s annual Square Fest brings vendors, artisans and performers to downtown. 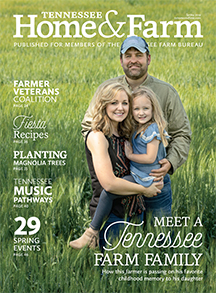 And any time of the year, you can check out nearby antique shops for vintage treasures, or pick up homegrown produce, jams, sauces and fudge at Farmer Brown’s Produce & General Store just north of town.